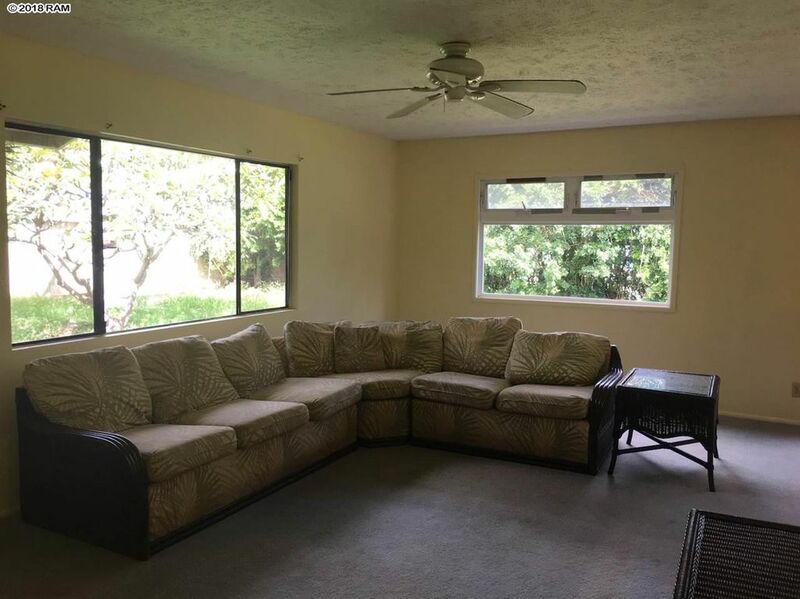 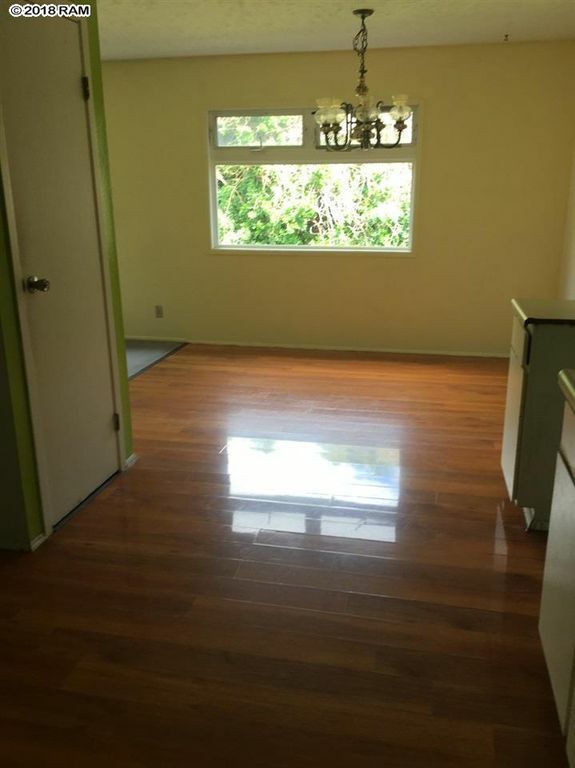 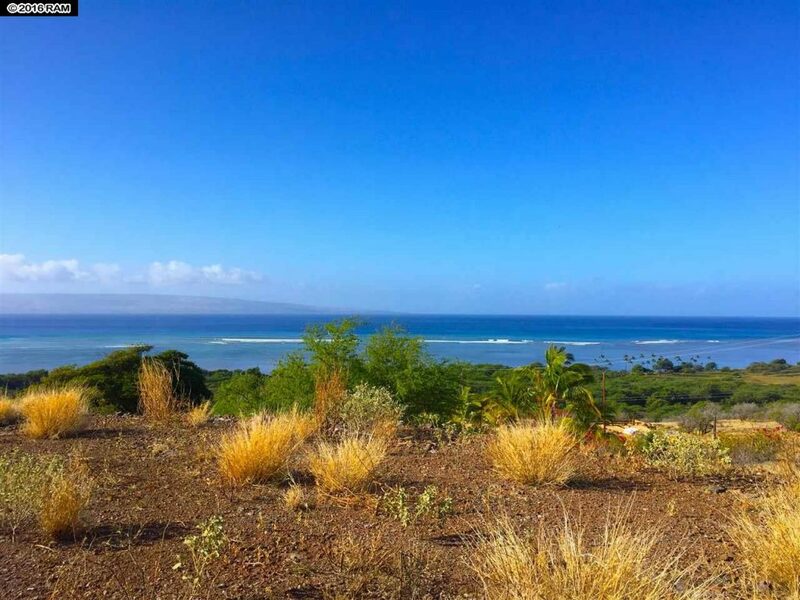 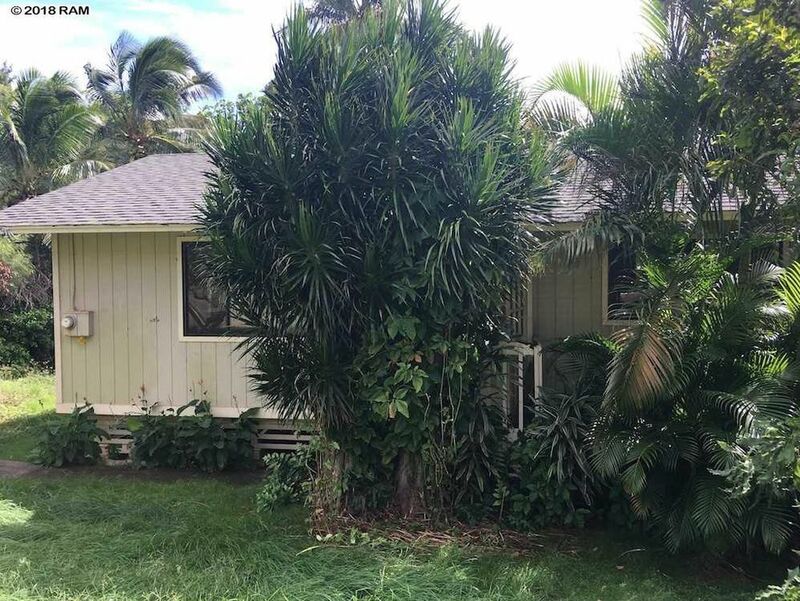 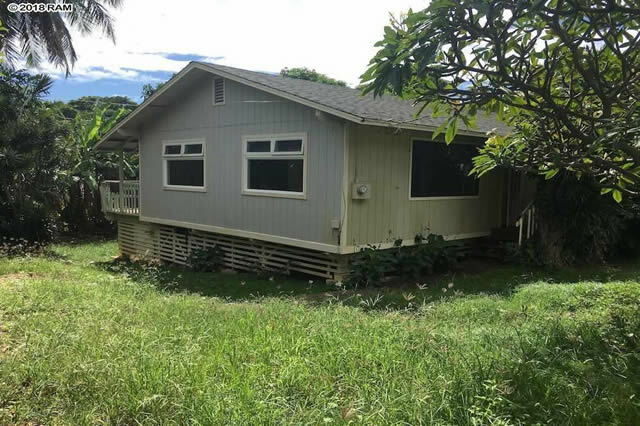 Fantastic opportunity to own this 3 bedroom, 1.5 bath home on the east end of Molokai. 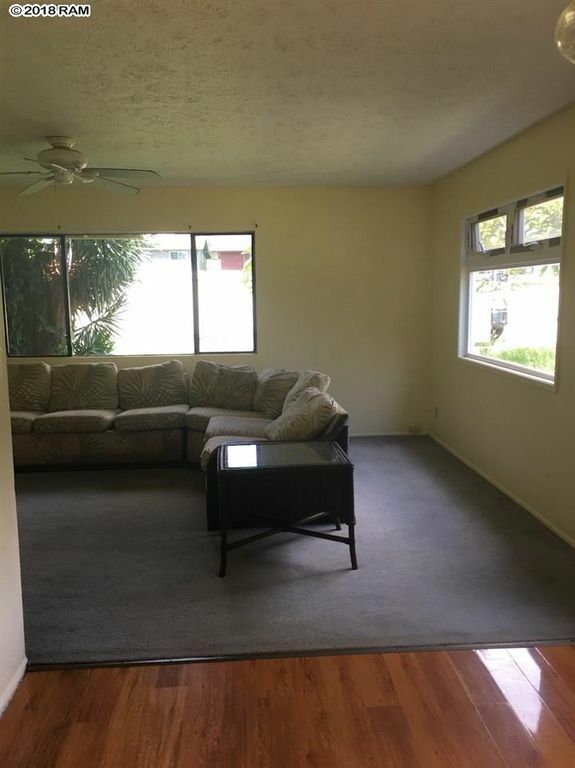 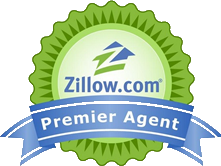 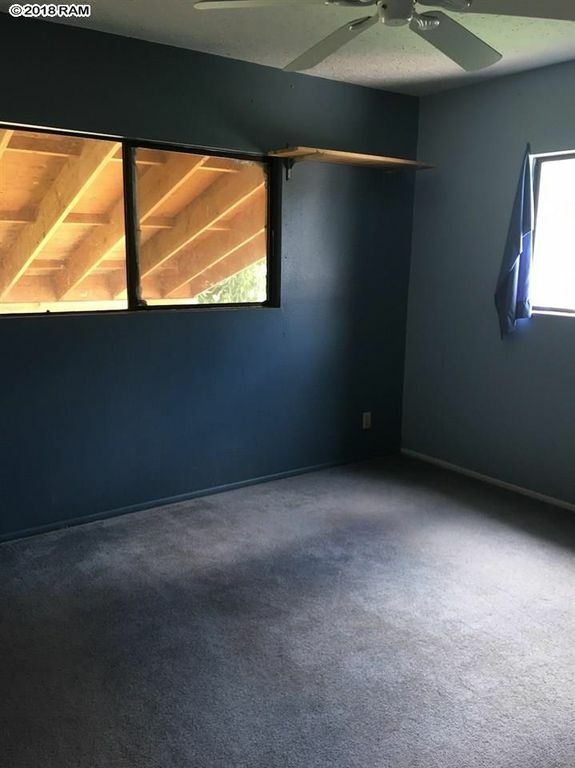 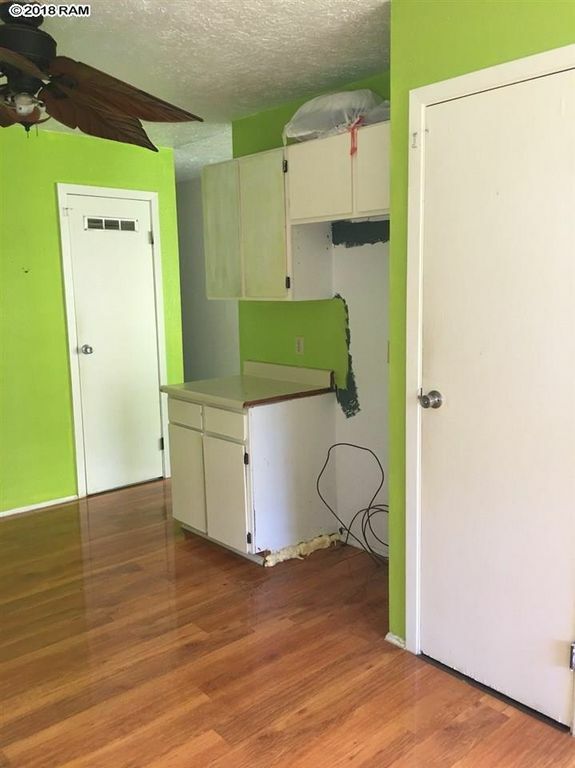 Located on a corner lot with a large fenced yard. 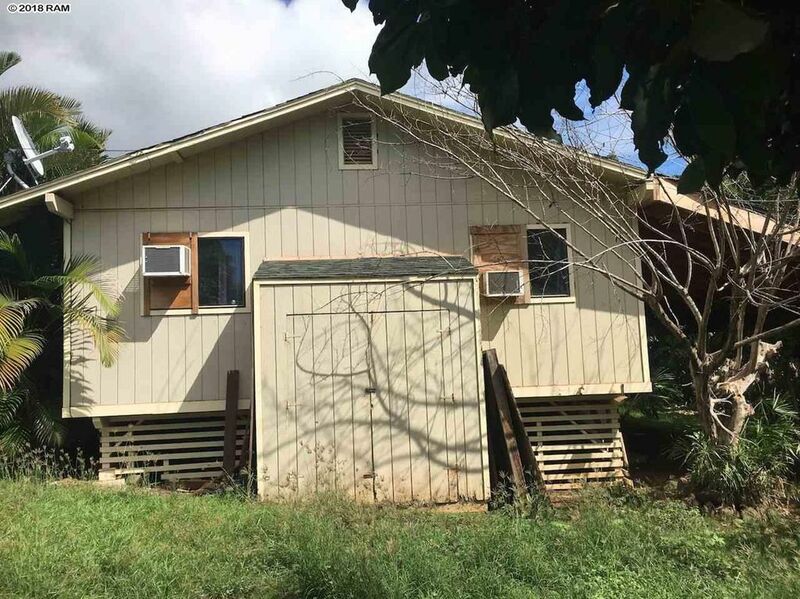 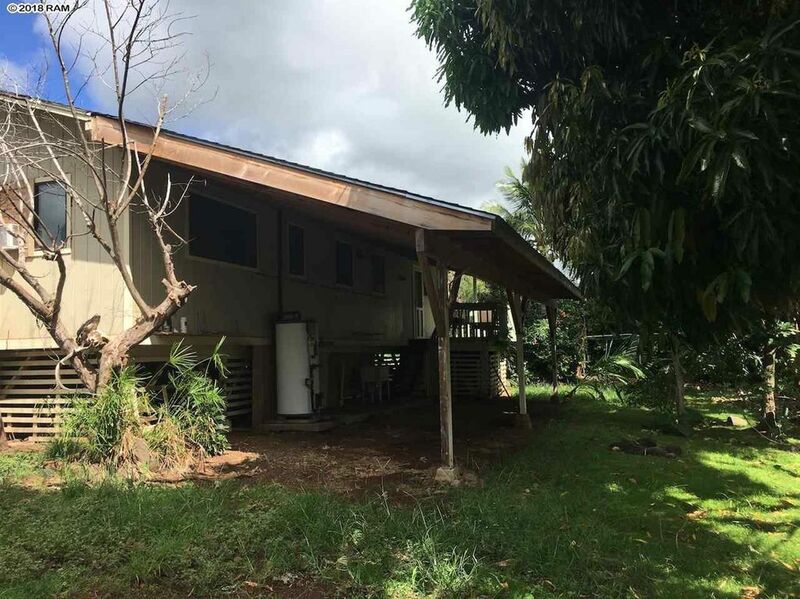 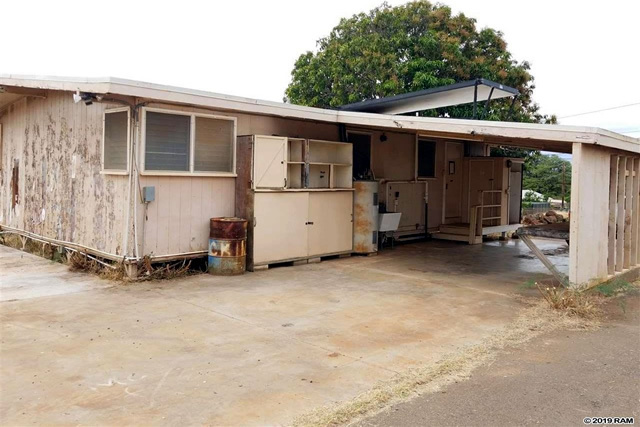 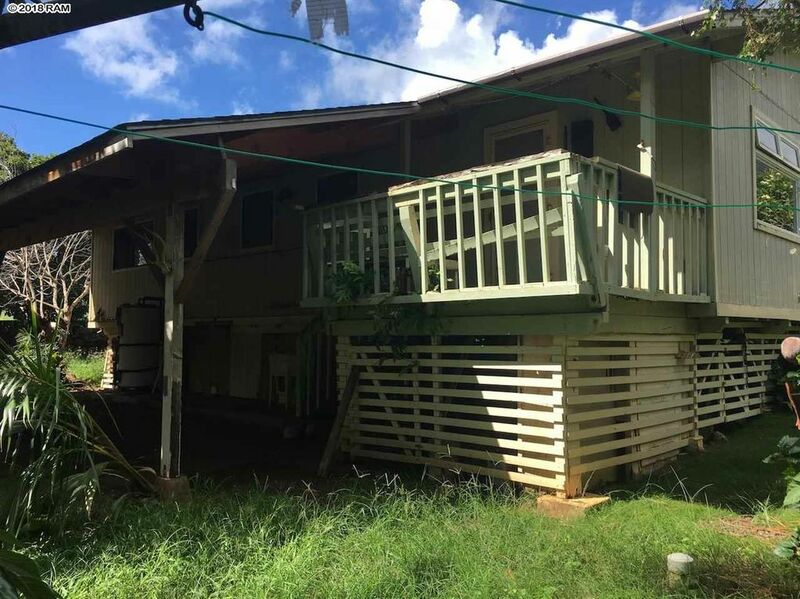 This is a bank-owned property being sold as-is.tic opportunity to own this 3 bedroom, 1.5 bath home on the east end of Molokai. 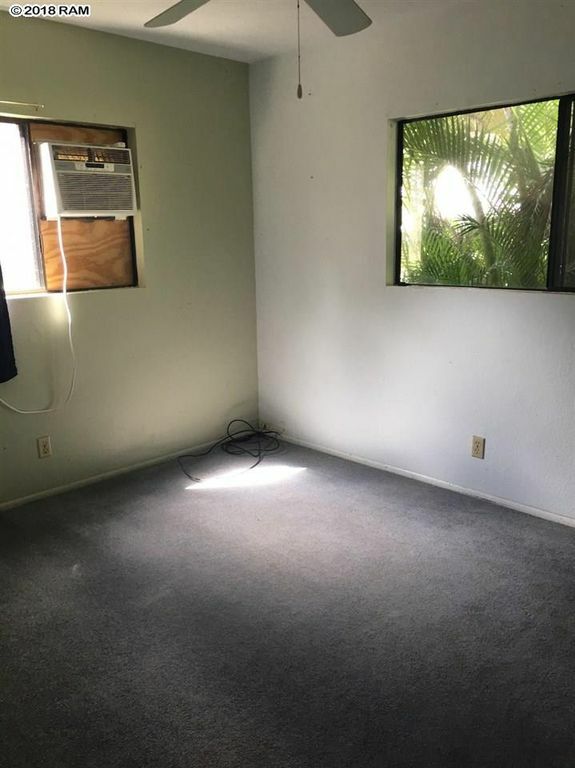 Located on a corner lot with a large fenced yard. 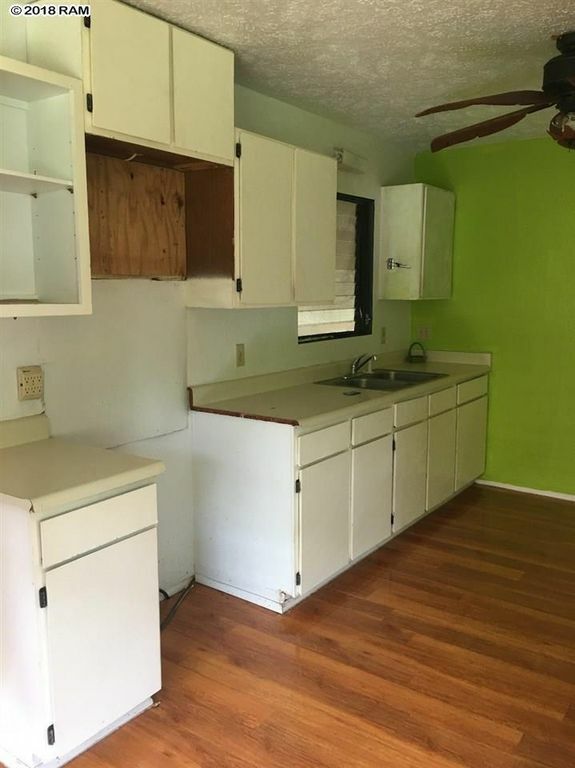 This is a bank-owned property being sold as-is.